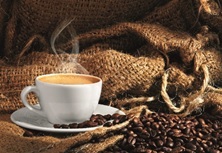 Looking for a nice place to have breakfast near Central Station or Dam Square? 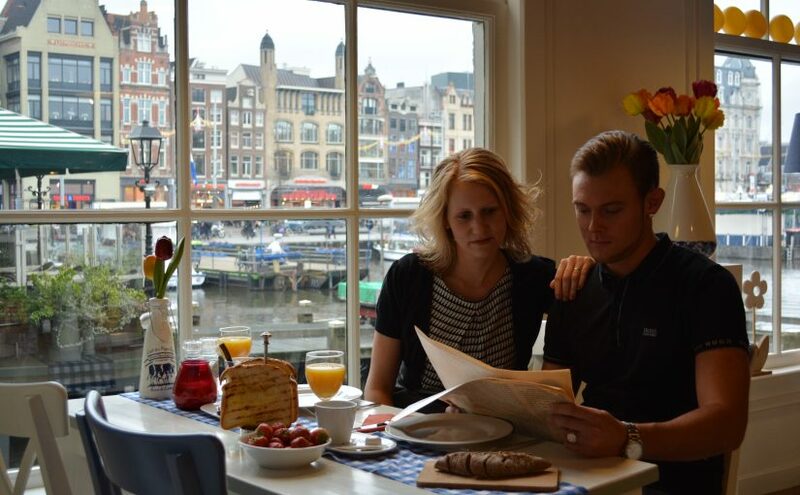 We have the perfect place for a typical Dutch morning-meal in the city-centre of Amsterdam. We offer a typical dutch meal for a great price! Breakfast menu for only € 8,00 p.p. 2 Pieces of toast, a typical Dutch pancake, omelette, jam and coffee or tea. The lunchroom is located in one of the oldest and busiest streets of Amsterdam city-centre, namely the Warmoesstraat. In this busy street, in the back of the Henri Willig cheese shop is an oasis of tranquillity in a Dutch setting.